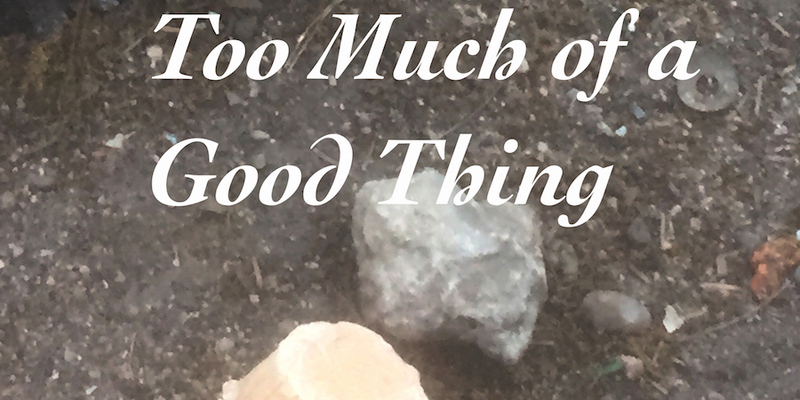 Basilica Hudson is pleased to present Too Much of a Good Thing, collaboratively curated by Dylan Kraus and Rose Salane, is a collection of sculptures, paintings and performances by artist friends based in NYC and Hudson. The exhibition gathers work that has affected both of the curators’ artistic practices. Salane and Kraus enjoy taking long walks together and talking about people, nature, and riddles. Kraus returns to Basilica, previously our Artist In Residence during February earlier year. Take a deeper look into Kraus’s residency here. They have been showing and working together for the past few years now. Dylan Kraus (born 1987 in Ohio) is a multidisciplinary artist who lives and works in New York. Recent exhibitions include: The Written Trace (group, curated by Ariella Wolens, Paul Kasmin Gallery, New York); Over The Honey Moon (with Rose Salane, Magic Gallery, New York); Old School of Art: Tales from the Crypt (solo, Cooper Union, New York); In Bloom (curated by Dylan Kraus, Chinatown Soup Gallery, New York); 12 Clox (solo, Vision Inc., New York); Enter the Void (group, The Porch Museum). Rose Salane (born 1992 in Queens, New York) is a sculptor currently living and working in New York. Salane’s recent exhibitions include: High from the Other Side (solo, Jeffery Stark, New York); Over the Honey Moon (with Dylan Kraus, Magic Gallery, New York); No Hope, No Fear (group, Swiss Institute, Rome); Spring Awakening (group, Galerie Francesca Pia, Zurich); The Written Trace (group, curated by Ariella Wolens, Paul Kasmin Gallery, New York).